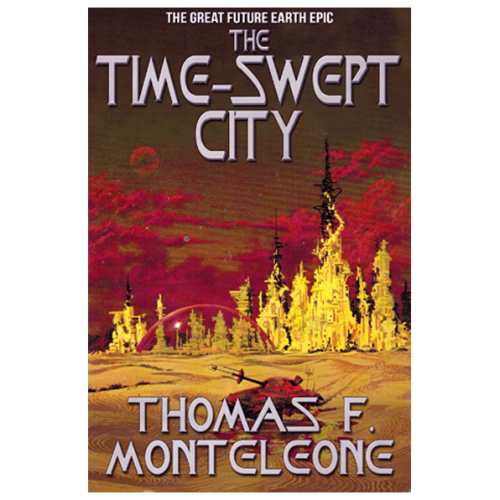 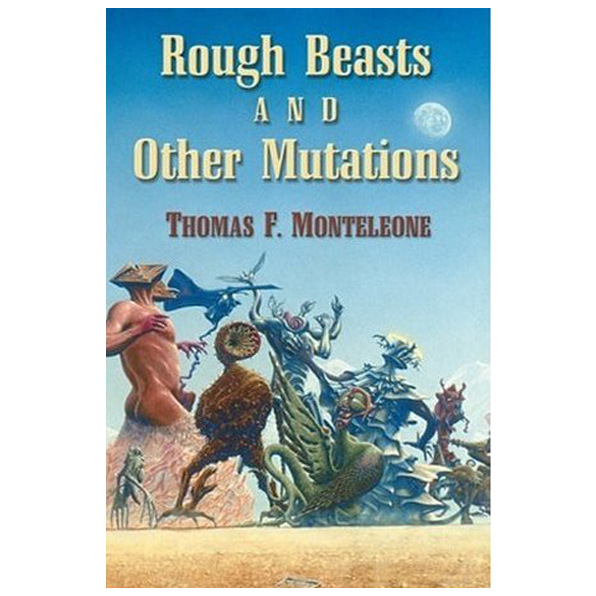 Bram Stoker Award-winning author Thomas F. Monteleone has brought twenty of his earlier and most powerful dark fantasy and science fiction stories into one entertaining collection. 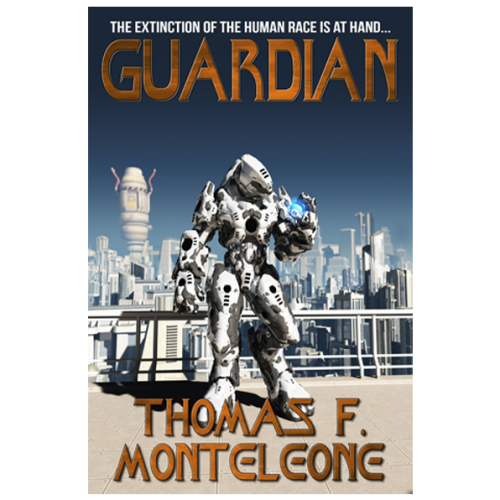 Enter strange worlds that are at the same time not too far off from our own, where religion, mythology, emotion, and terror combine for a mix that will keep readers up until all hours of the night. 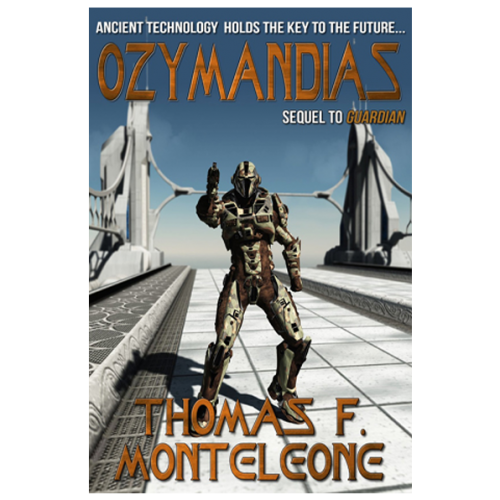 Includes a revealing and hilarious introduction by John DeChancie! 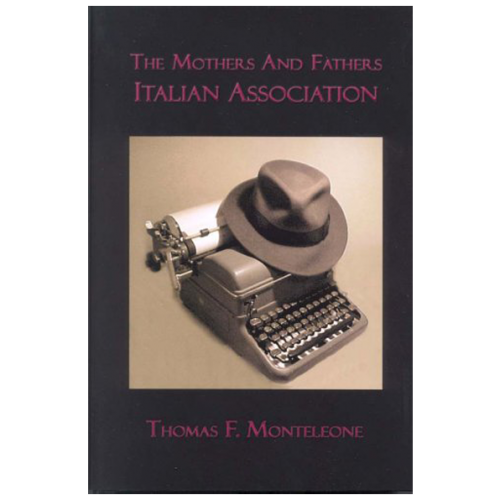 Thomas F. Monteleone lives in Maryland with his wife, Elizabeth, and daughter, Olivia.